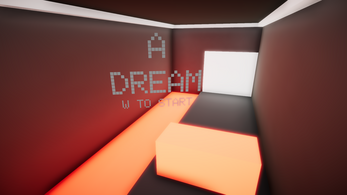 A short game where you're stuck inside of a dream. You need to solve mind boggling puzzles and do challenging parkour to escape. Good luck! You are having a VERY HARD day. You just got fired from your third job in three months and your wife and kids left you. You're REALLY tired and need to sleep but can't. Sleeping pills are the way to go. Play the game to find out what happens next. 10 levels with progressive difficulty. 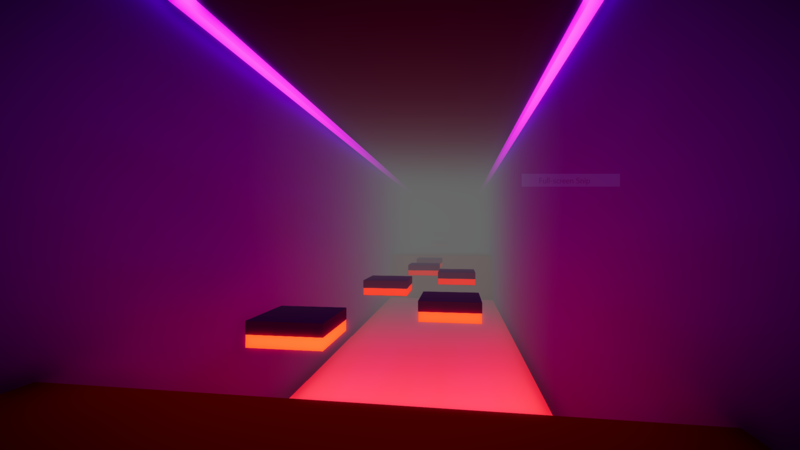 Simply complex and different types of puzzles and parkour. 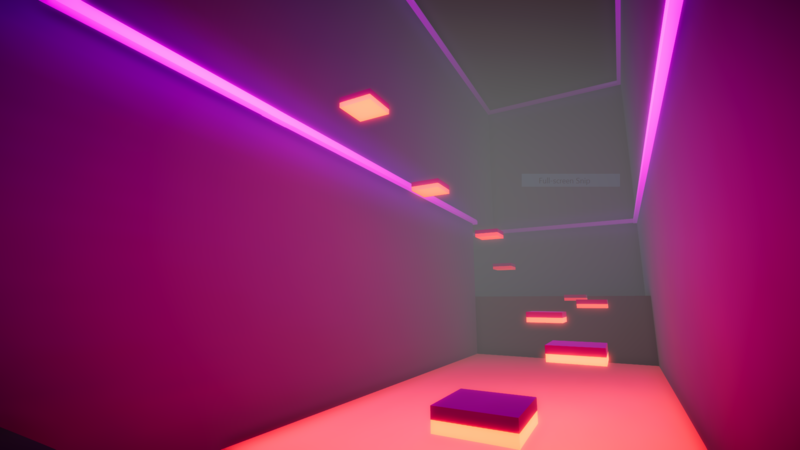 Simple graphics with dreamy lighting. Performs really well on low end PCs. This game was created using Unity and a solo developer has worked on this project. Please support my work by buying the game. Contact me at email. 32 Bit file has the quality set to very low and should run on low powered systems. Contact me at email to get a 32 bit file with higher quality settings. To get the Linux version to work, please read the dev log titled "Linux For Ya'll". If this doesn't work for you, use Steam Proton(Tested (not by me)) or WINE. Please don't expect any fancy graphics or fancy gameplay. 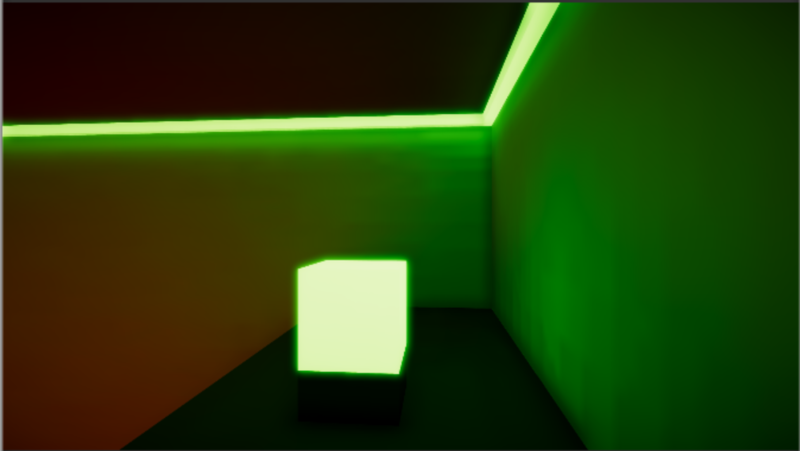 This game is a classic puzzle game and I am proud of the way the lighting and aesthetics turned out. If you came here looking for graphics, this is not the right place. But if you came here for a classic game to pass time, then I bet you'll enjoy this! Tested on PC with following specs and got 70-80 FPS in engine and probably 100-120 FPS ingame. Display 0 '0': 1366x768 (primary device). Yes, this is a known bug. The Linux version does not work. Please use the windows version with the proton API(steam). It is tested and works. Try wine if you don't use steam. Guys, please leave your review here after playing the game! Nice game even if short. I'm waiting to see more! Thank you! It's good to hear that you liked the game. What was your favorite level?